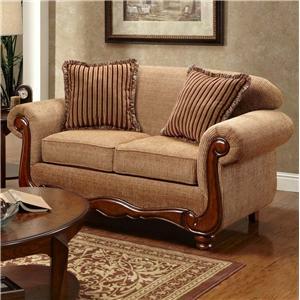 This stylish love seat features a beautiful Bixby Peat upholstery that brings warmth and elegance to any room. 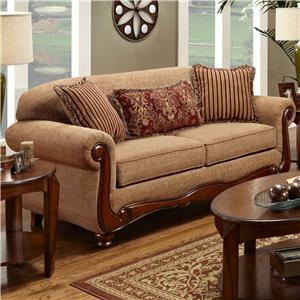 Traditional elements like rolled arms, shapely bun feet and throw pillows with fringe further enhance the love seat's classic style. 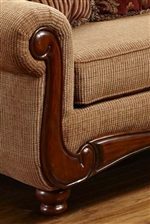 A beautiful exposed wood accent crowns the base and continues into the arms, creating elegant curves and exquisite style. 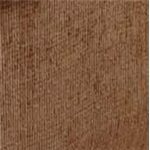 The 1000 Traditional Love Seat with Rolled Arms by Washington Furniture is available in the area from BigFurnitureWebsite.